SIMPLE:acronym summarizing the values that are dear to our project: Simplicity, Innovation, Modularity, Personalization, Lines and Elegance. 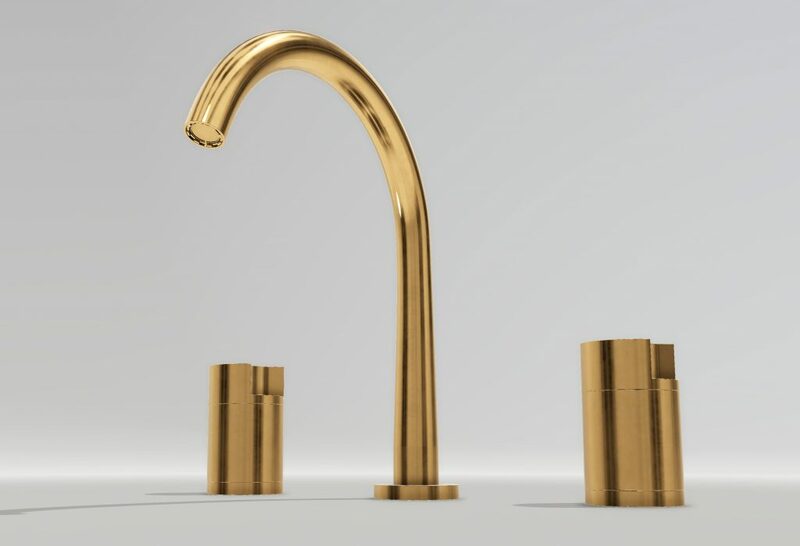 SIMPLE is a brand new innovative project from Rubinetterie STELLA. 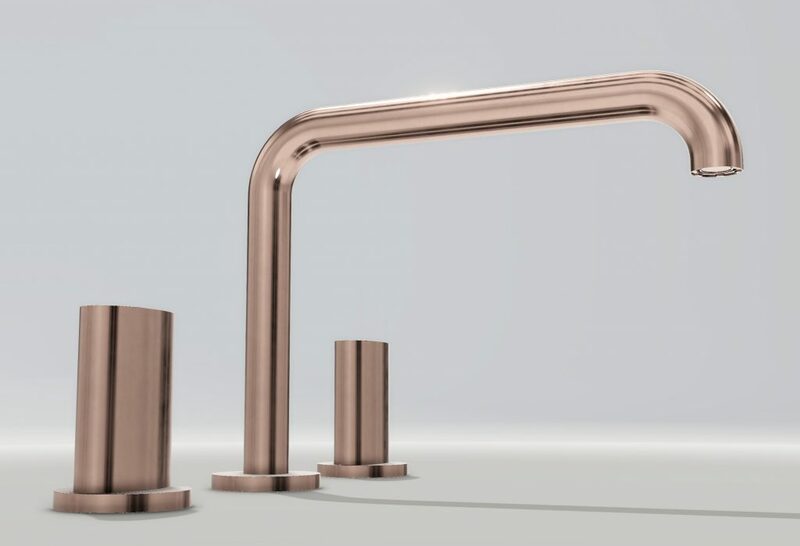 Designed to meet the customization needs of Fitting, aimed at the designers, architects, but also at regular users wanting to furnish their bathroom. 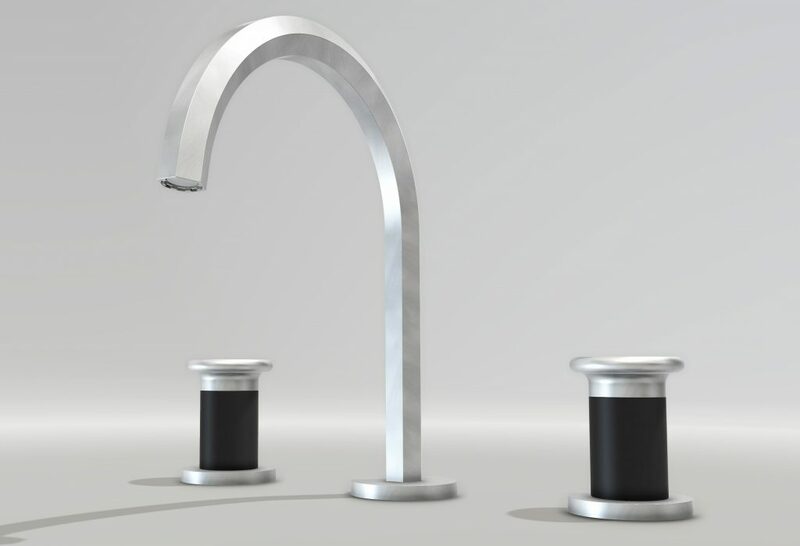 The SIMPLE application, indeed, allows the customer to express his own tastes through a combination of flexible archetypes in order to build the “tap of his dream”. 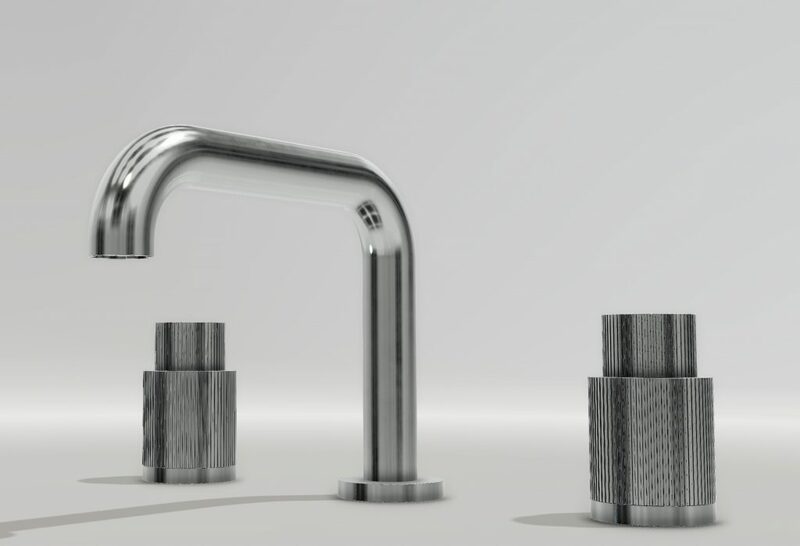 Thanks to a guided and visual procedure, it becomes possible to create unique products, declinable in about ten thousand possible solutions for every type of tap for the bathroom (washbasin, bidet, bathtub, shower) with the final possibility of saving your project for later commercial and technical requests.